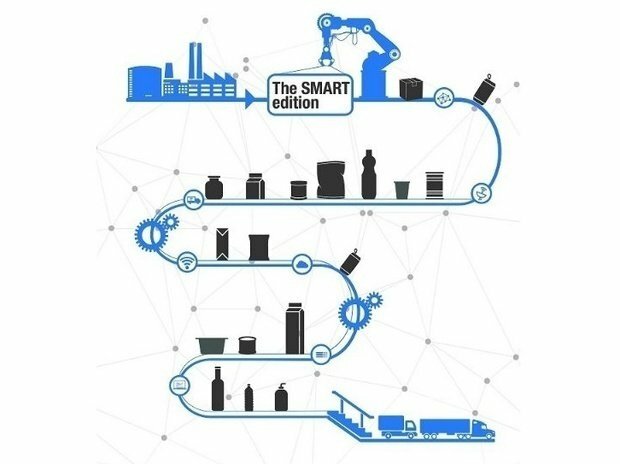 The 2017 theme of Smart Manufacturing sets the stage for innovation. Africa’s increased demand on the food and beverage industry, fuelled by its growing population, calls for a focus on smart processes in manufacturing to improve and optimise production whilst reducing waste and downtime. Taking place over three days, AFM offers visitors the chance to source the latest equipment and technologies designed to help optimise processes, manage costs and improve quality. As the leading industry trade fair in Egypt and North Africa, AFM gathers over 250 world leading brands including Bosch, Dohler and Orana – who will all be bringing their latest range of machinery, technology and ingredients to support the entire lifecycle of the food manufacturing process. Covering 17,500sqm of exhibition space, there are also a host of country pavilions including Italy, Turkey, China and India. Bosch Packaging Technology, one of the leading suppliers of process and packaging technology, will be taking part in the upcoming edition of AFM. According to the company, they will be showcasing a new innovative vertical form, fill and seal machine called SVE 2520 DZ – the fastest vertical bagger with Doy Zip functionality currently on the market. It has a footprint of only six square meters, produces up to 100 high-quality Doy Zip bags per minute and offers all of the most popular bag styles on one machine. Doehler, a global producer, marketer and provider of technology-driven natural ingredients, ingredient systems and integrated solutions for the food and beverage industry will also be present this year. With a motto of “Think global – act local”, Doehler analyse the global food trends and adapt them to products and concepts that are tailored to the specific needs of the different countries. They will be presenting inspirations for new beverages and food products to the visitors at AFM, which include innovative ingredient solutions that are customisable to any business and enable safer and more efficient production processes. Informa Egypt are also organising, for the first time ever, a VIP programme which is set to bring decision makers to the event from countries such as Algeria, Ghana, Jordon, Kenya, Lebanon, Malawi, Madagascar, Mauritius, Morocco, Nigeria, South Africa, Uganda, Ukraine, Uzbekistan, Tanzania, Tunisia and Zambia. Africa Food Manufacturing is co-located with Food Africa. For more information and to register for free entry, please click here.